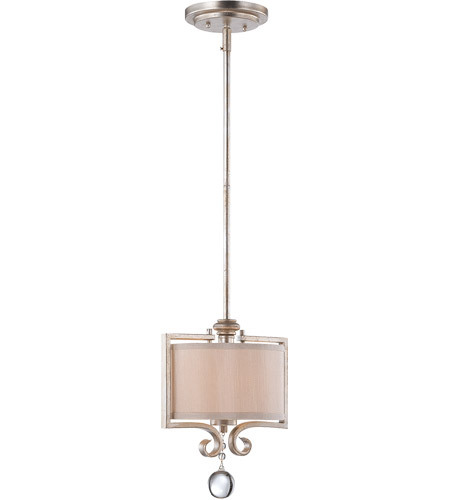 Contemporary collection shines in a brilliant Silver Sparkle finish, accentuated by a fabric shade that glisten in iridescent champagne. 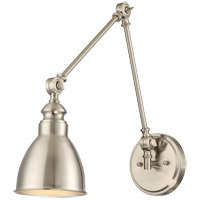 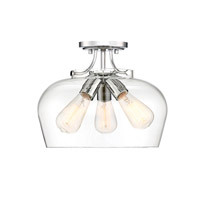 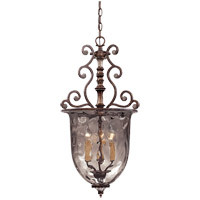 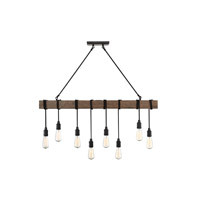 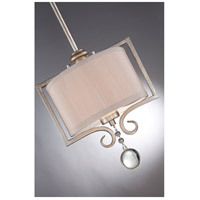 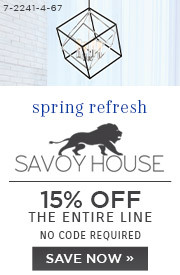 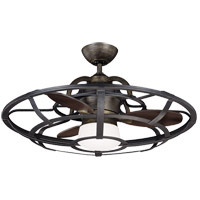 Q Can this fixture be shortened to semi flush mount like the bigger model? 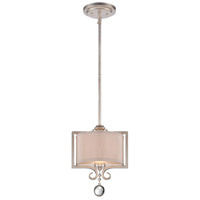 A The Savoy House Rosendal Mini Pendant 7-255-1-307 will need to be used with the shortest rod supplied for installation which is 6". 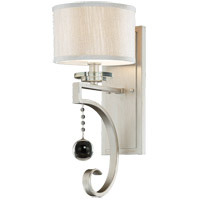 The Semi-Flush version of this item is 6-258-2-307.